It's been awhile since I posted a play list on here and I figured that since the weather has been amazing lately then why not put together a summer playlist! 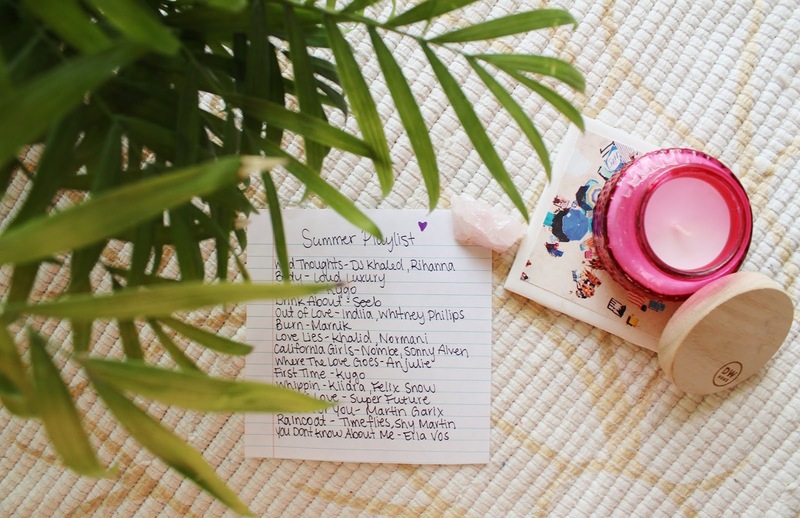 Whether your're at the beach, driving in you car late at night with some friends, or getting a tan on your patio you need a good summer playlist to set the mood. Summer is hands down my favourite season and tropical house is my favourite genre of music and do the two not go so well together? What I'm trying to say is that I'm really excited for this summer and this playlist. Enjoy! What's on your playlist this summer?